I’ve been told I’m always in a good mood when I’m writing romantic comedy. 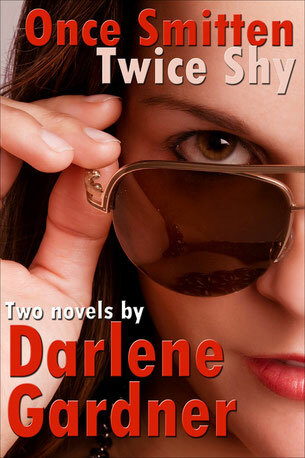 Why not give yourself a lift by reading the connected books Once Smitten & Twice Shy? Especially if you're intrigued by the idea of the One Who Got Away. You know. That person in your past you can't forget. I’ve got lots of other romcoms to choose from, including Forget Me? Not. It’s about an irresistible eavesdropper who tries to help a stranger get over being dumped by her fiancé by showing her life on the wild side. I’m still in love with the heroes of my other romcoms—the accidental sperm donor with a secret (The Misconception), the twin who switches places with his brother and falls for his girl (Bait & Switch) and the seemingly corrupt businessman dealing with the world’s worst PI (Snoops in the City). I’m in a good mood just thinking about them.